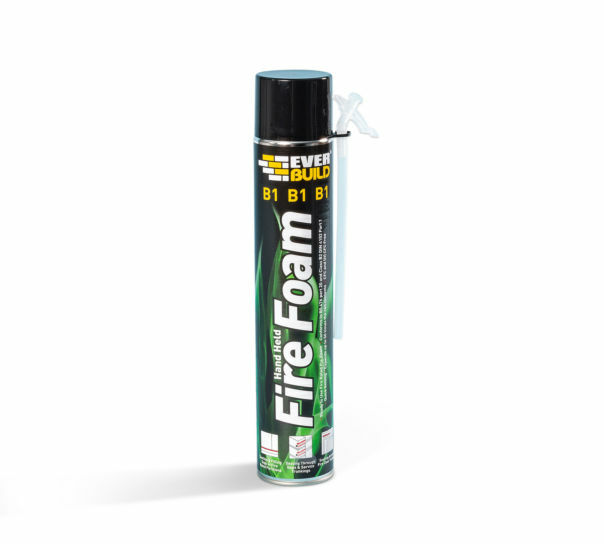 EVERBUILD FIREFOAM B2 is a quick setting one part polyurethane foam with fire resistance properties. 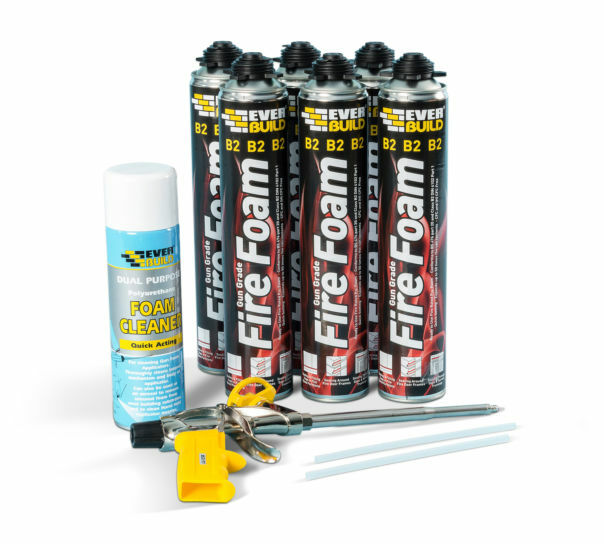 The foam expands on application to up to 50 times its original volume meeting the requirements of DIN 4102 Part 1 for Construction Materials and BS476 Part 20. 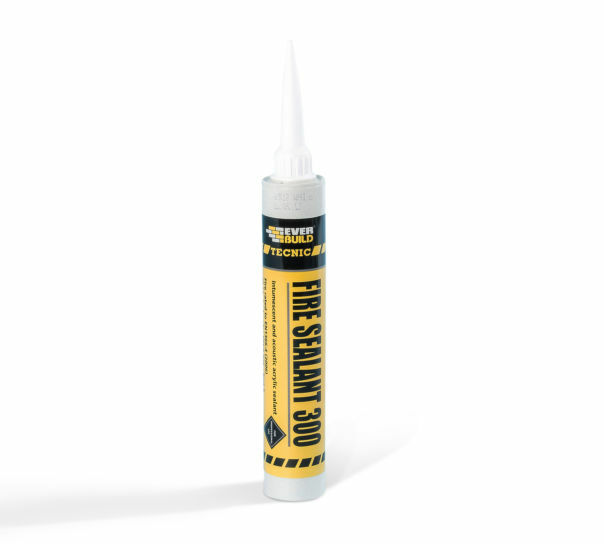 Gaps around pipe entries through fire rated walls.